‘I just can’t believe it’ were the bride’s words when she her wedding singer turned out to be none other than Ed Sheeran. 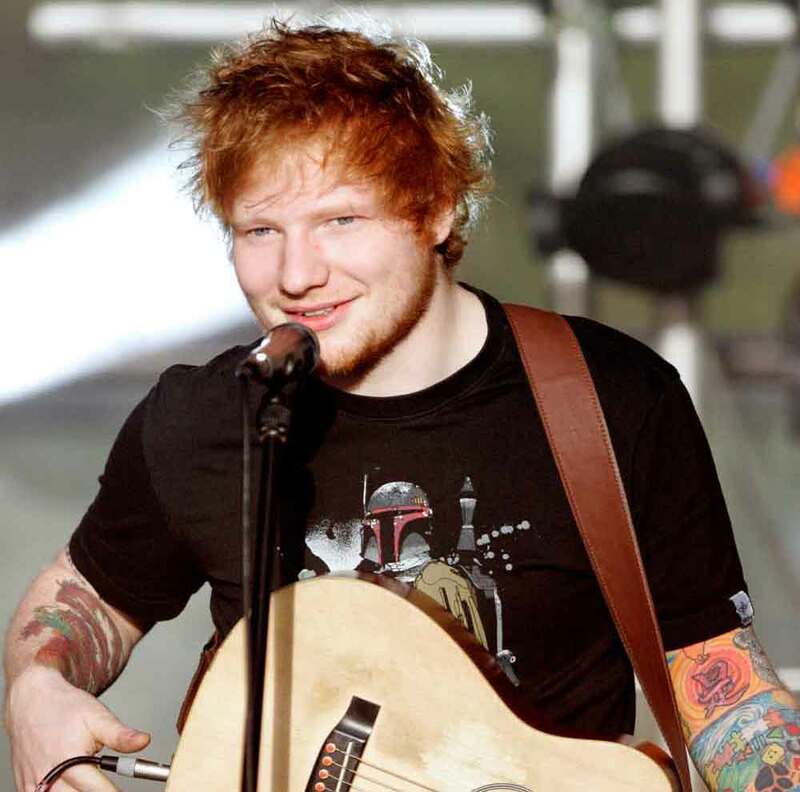 British singer/songwriter Ed Sheeran who is touring Australia and New Zealand at the moment performed his hit song Thinking Out Loud as a surprise for a Sydney couple. The couple’s wedding was organized by KIIS FM radio hosts Kyle Sandilands and Jackie O. The adorable couple, Kya and Matt Debono have been wanting to get married for the past few years, but after Kya’s mother passed away, they spent their savings on her funeral and have not been able to save enough for their dream wedding. KIIS FM radio hosts Kyle Sandilands and Jackie O came to the rescue and organized a $60,000 wedding and the Ed Sheeran’s appearance as their wedding singer which left the couple blown away. The mega star took to Instagram where he shared an emotional snap with the newlyweds and their children. ‘Just surprised this lovely couples [sic] first dance. Available for weddings, birthdays and bar mitzvah’s, contact your local super market for details,’ he wrote with humor. The Sydney couple whose wedding took place on Thursday are probably still pinching themselves following the wedding crasher moment. The following morning, speaking to the radio network’s breakfast presenters Kyle Sandilands and Jackie ‘O’, Matt said he was still over the moon after Ed Sheeran’s surprise performance. ‘I’m feeling really good,’ he admitted. 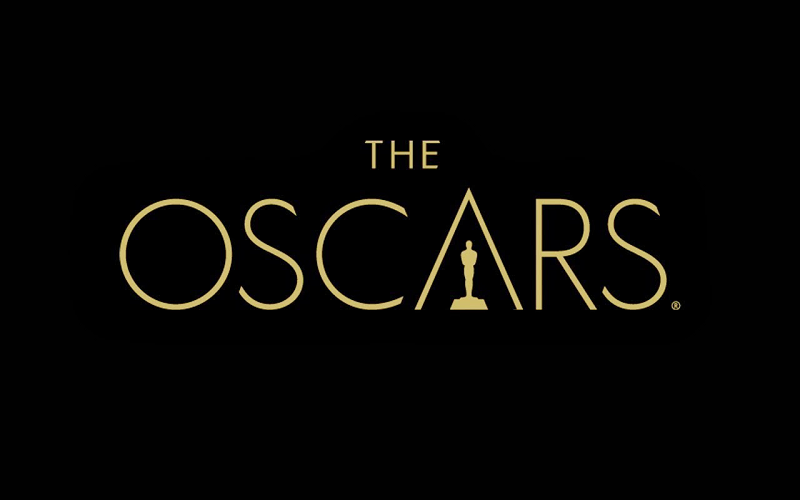 Oscars 2015: Top 3 Bridal Looks!